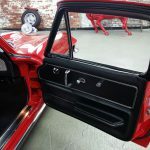 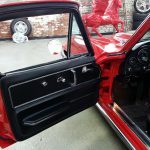 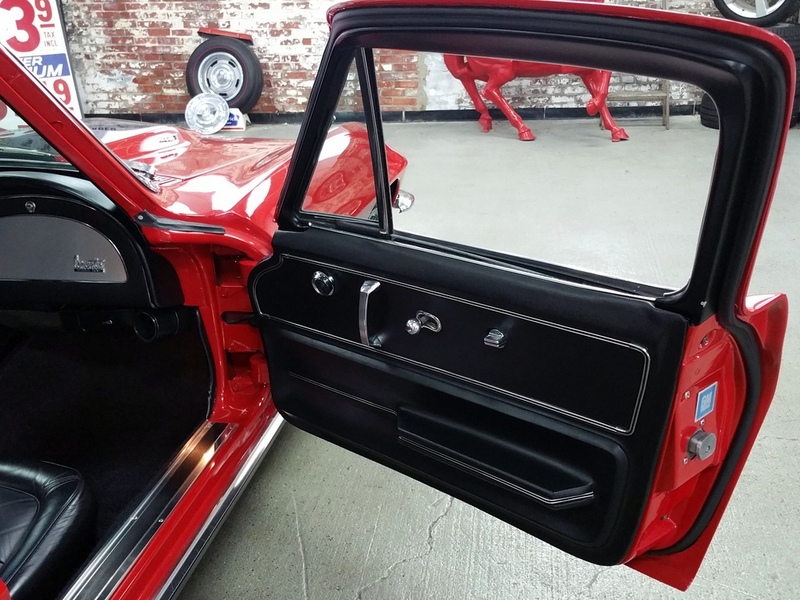 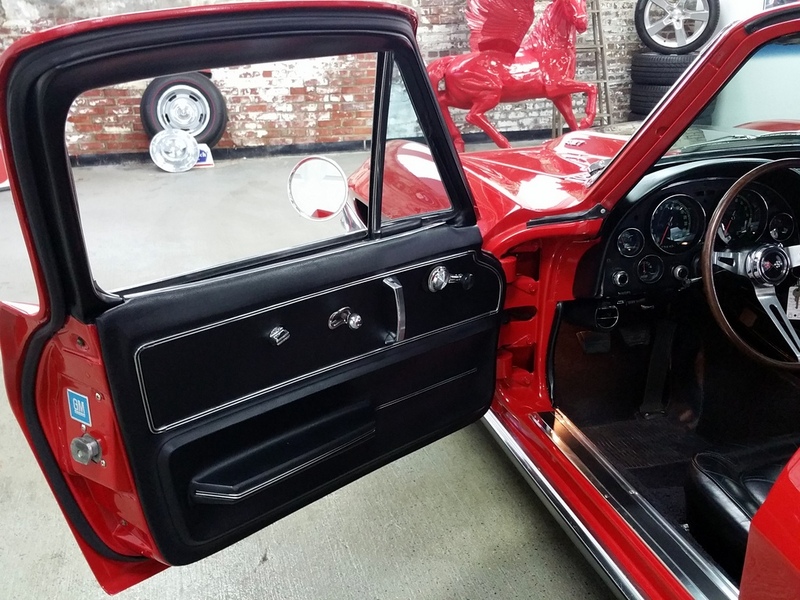 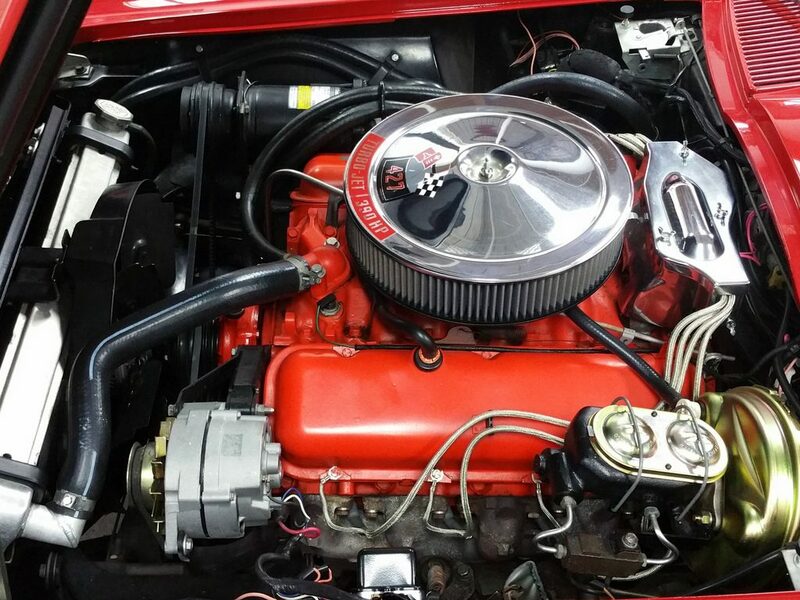 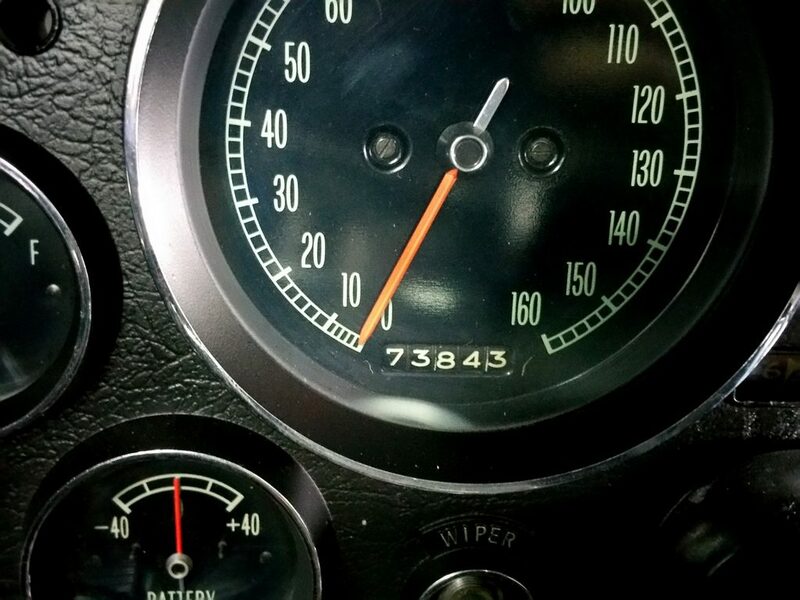 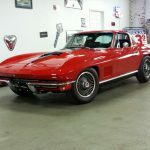 Rally Red/black (paint and trim codes 984AA/STD) 427/390 hp #’s matching! 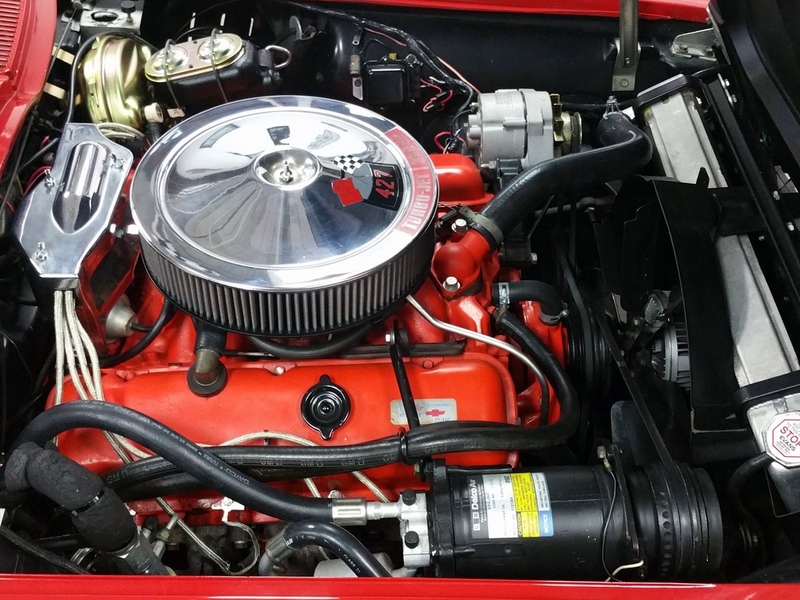 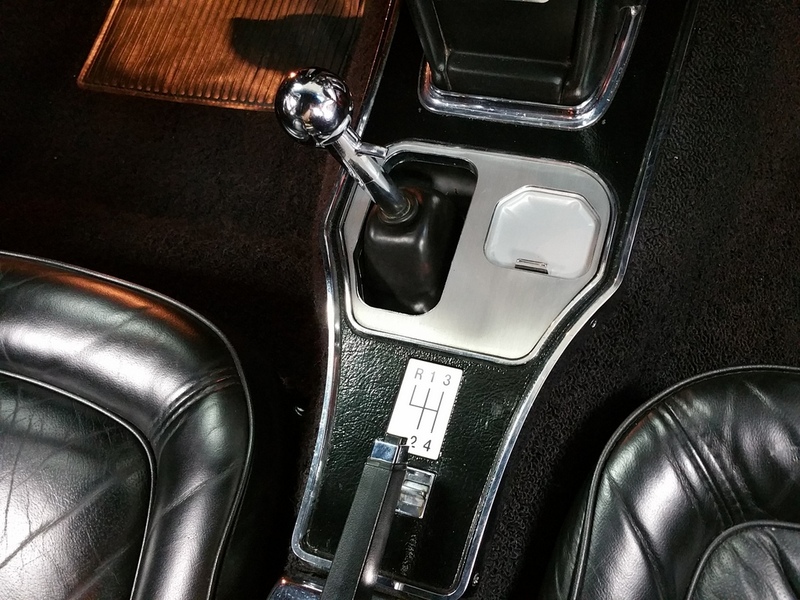 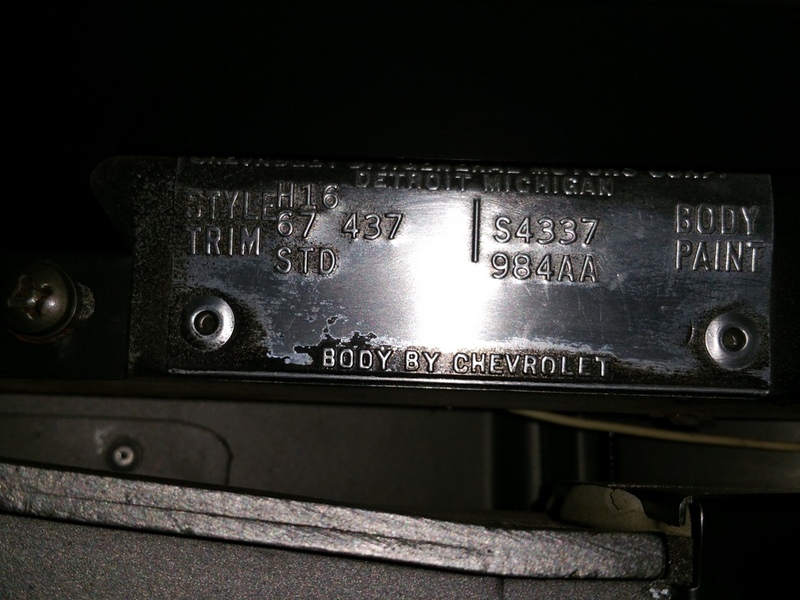 Runs and Drives excellent- highly detailed engine compartment (braided plug wires/shielding box). 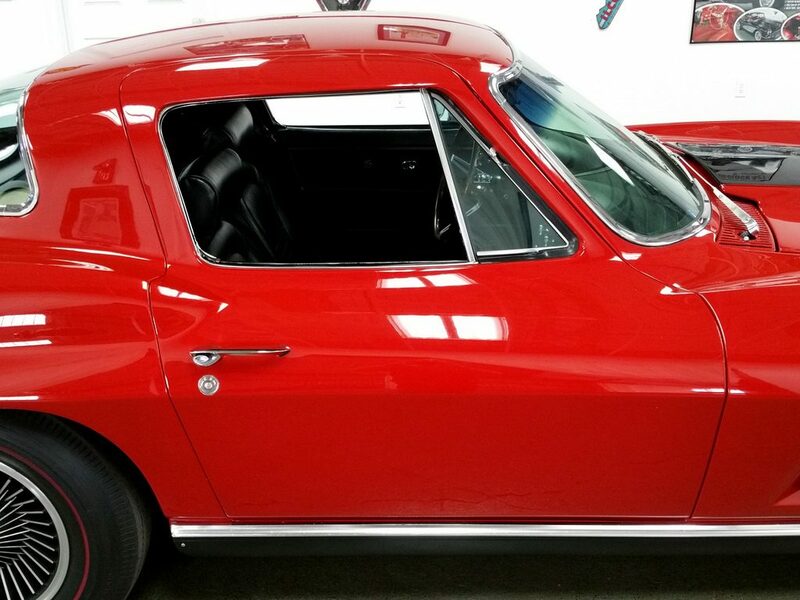 Mint condition body and frame. 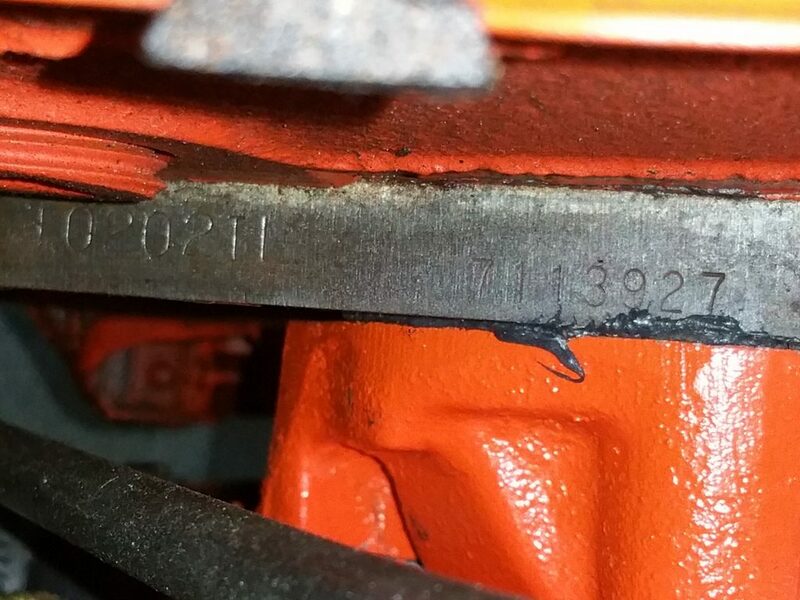 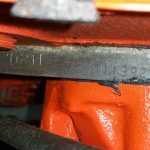 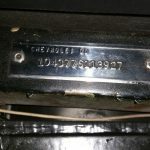 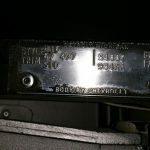 some limited ownership history. 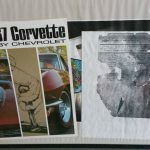 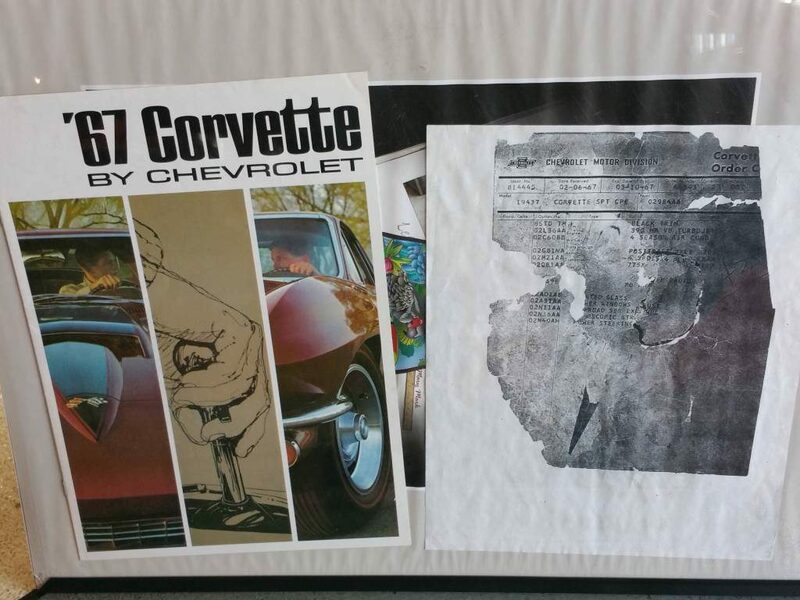 car cover and owner’s manual. 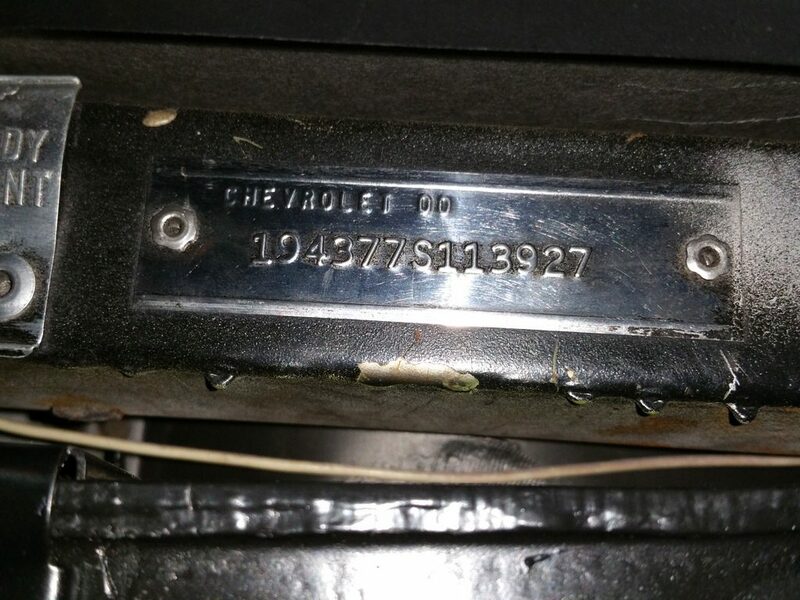 #2 condition example. 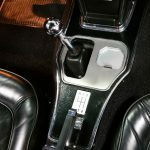 How could you miss with this investment? 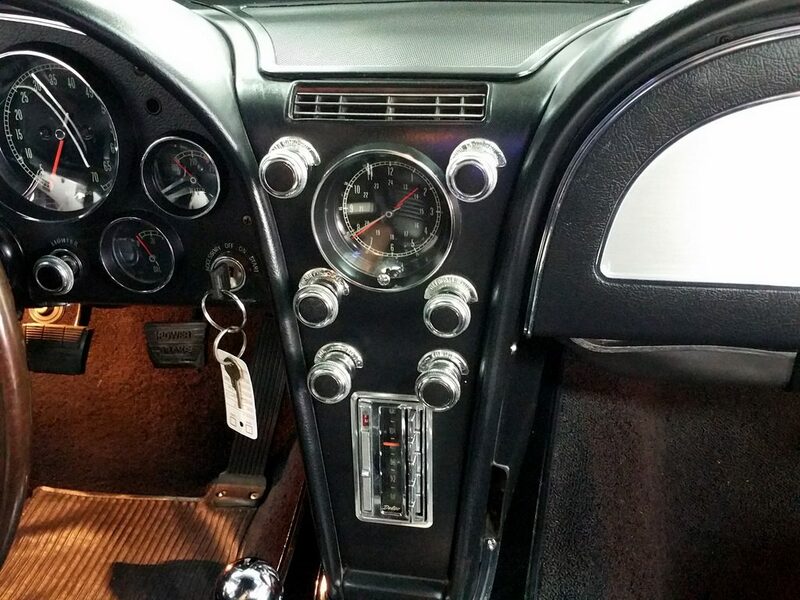 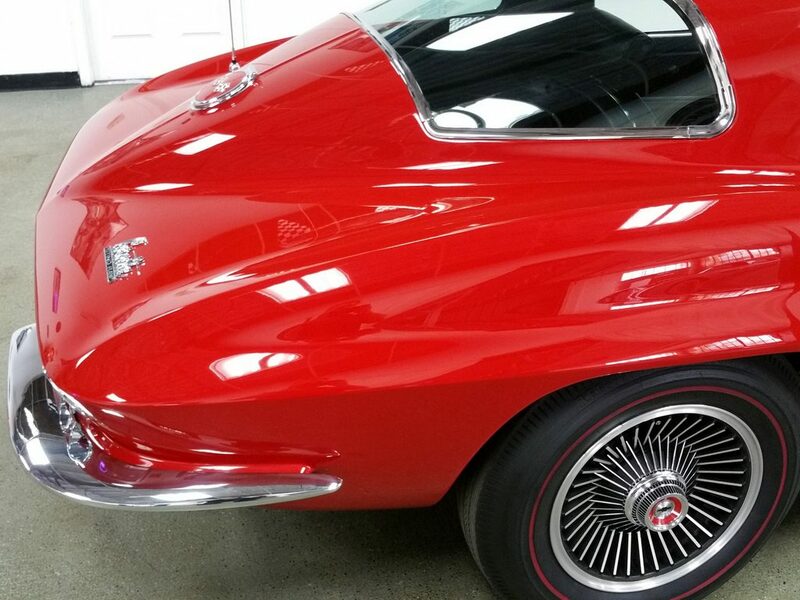 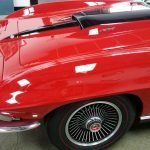 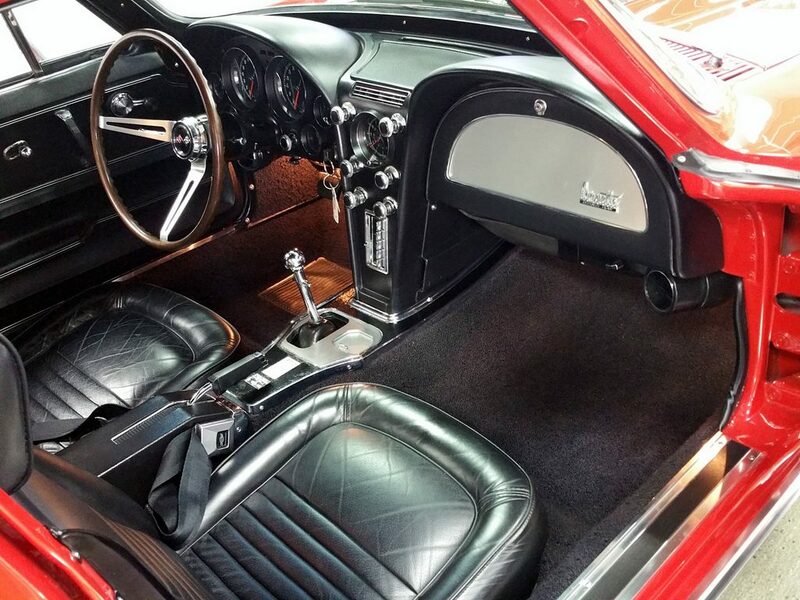 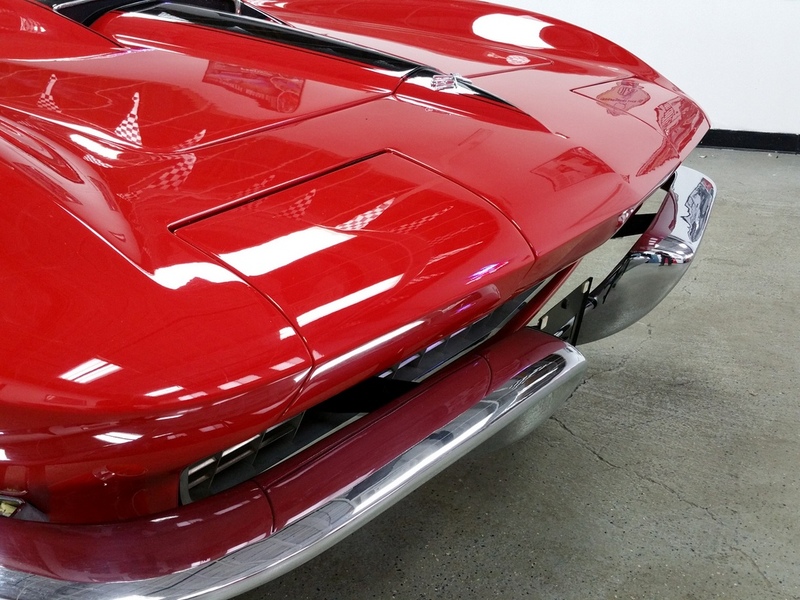 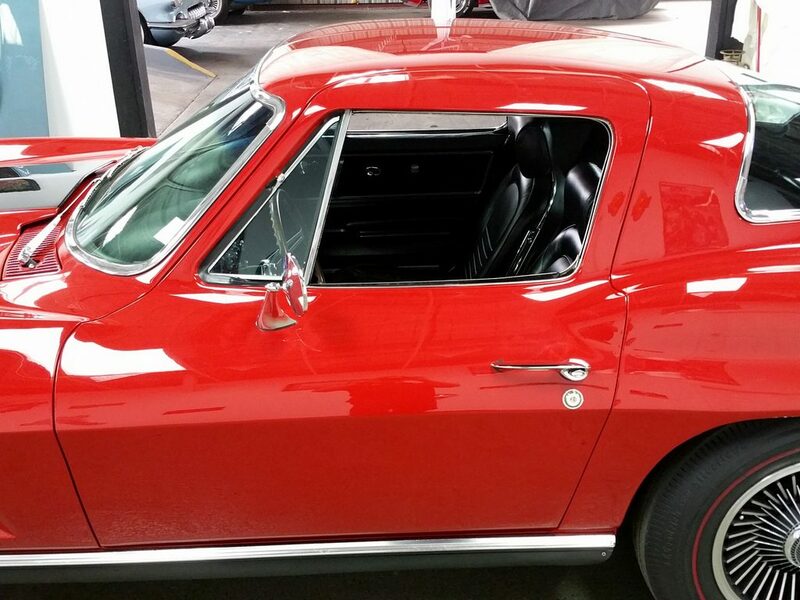 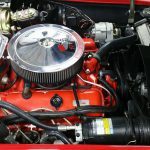 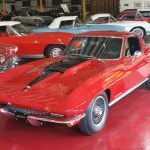 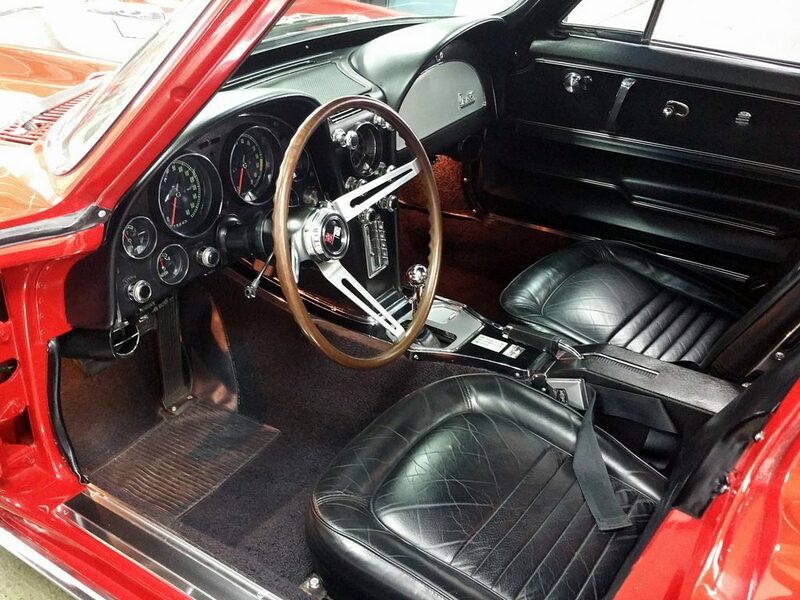 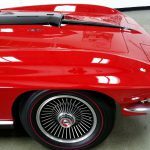 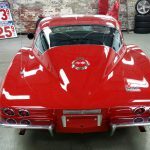 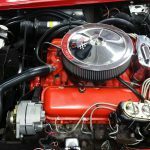 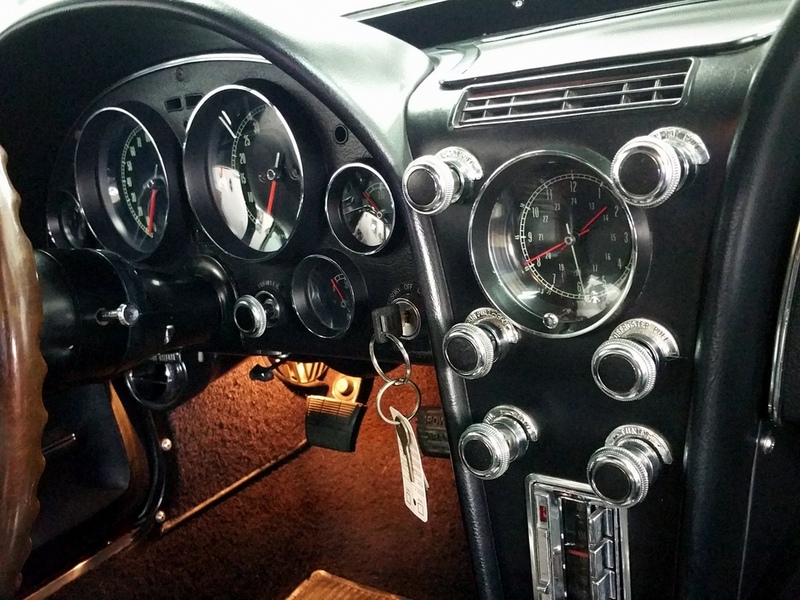 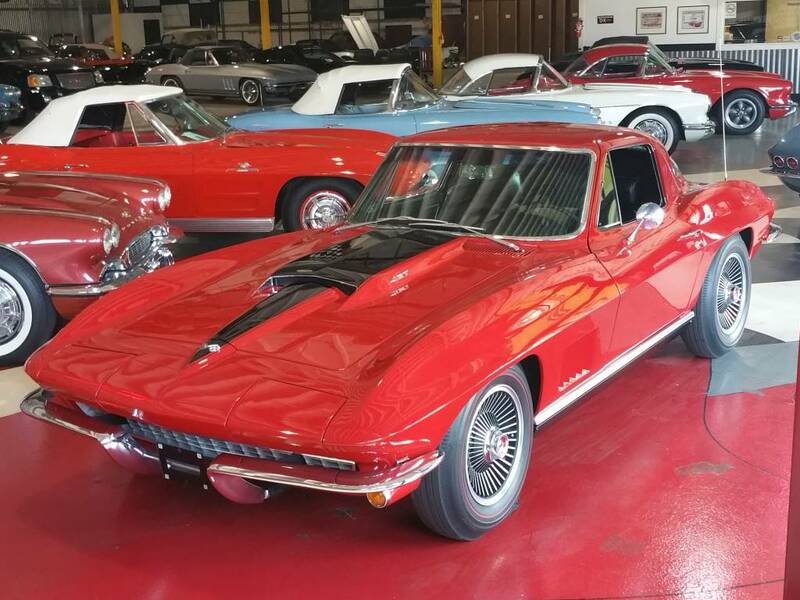 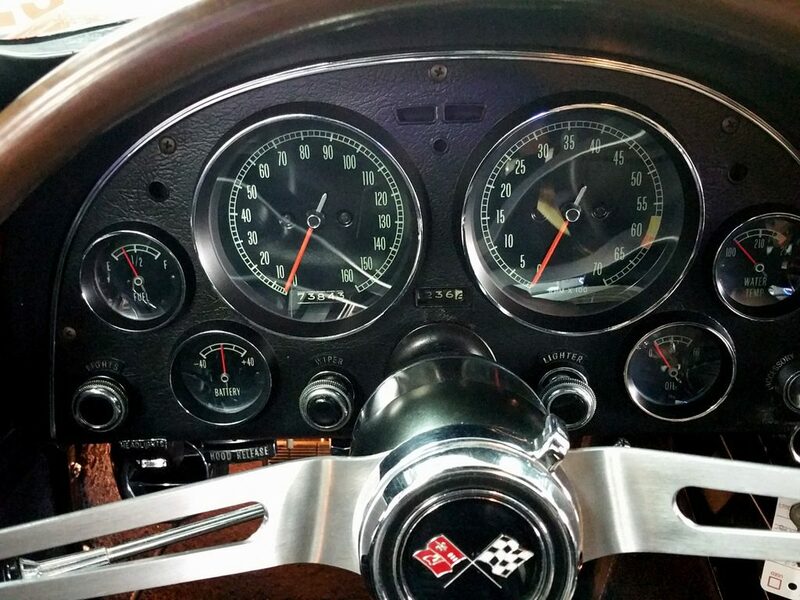 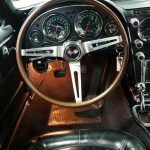 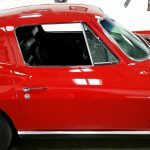 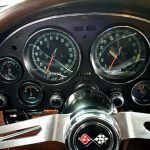 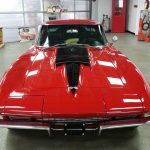 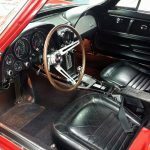 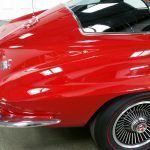 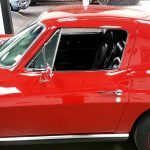 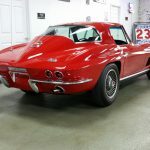 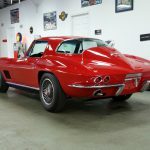 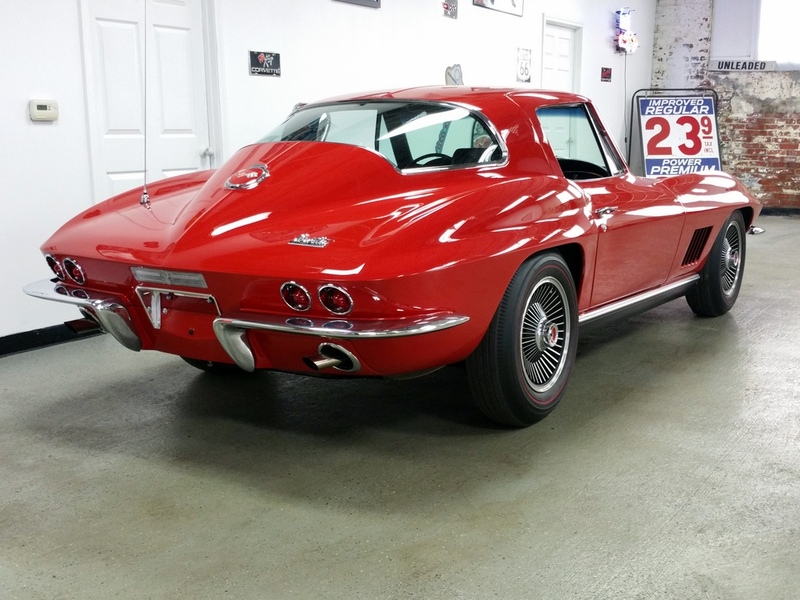 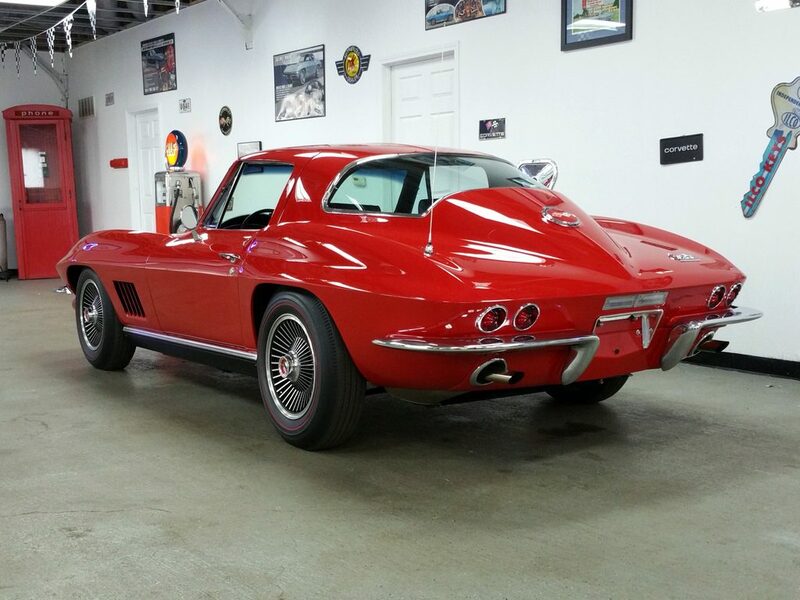 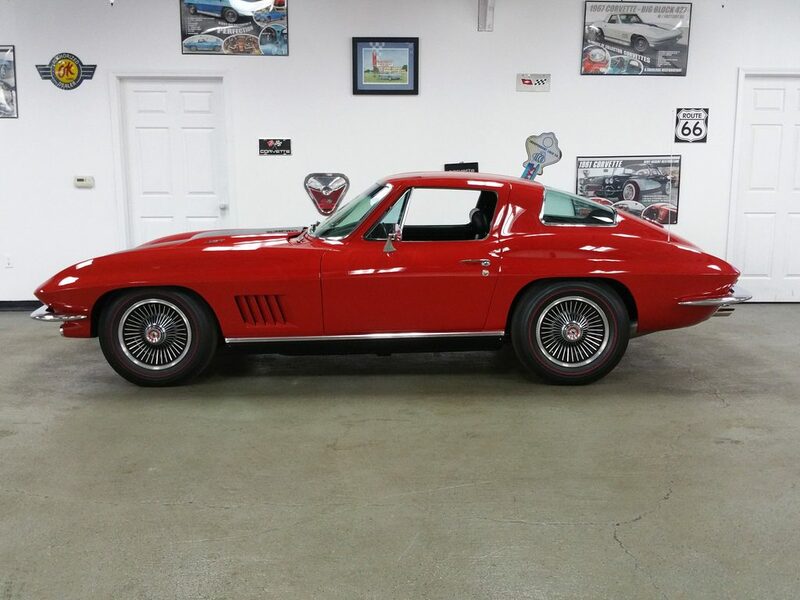 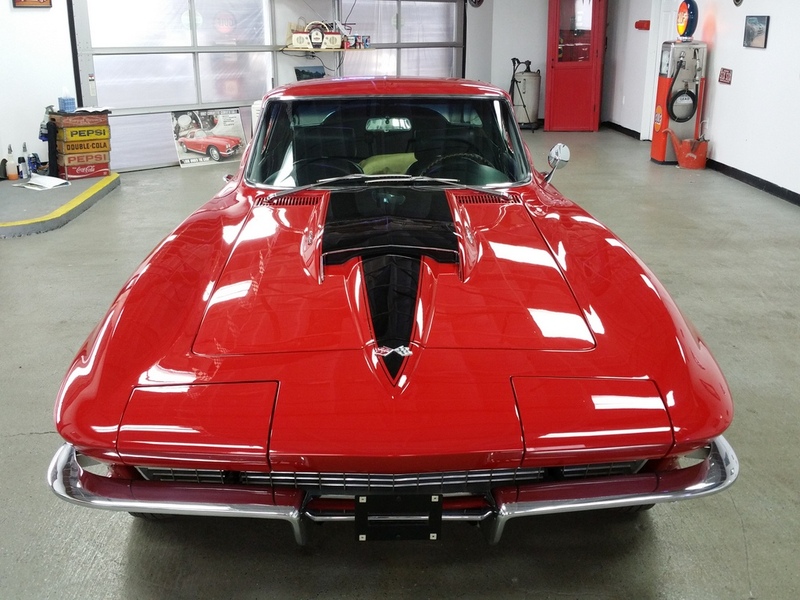 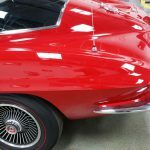 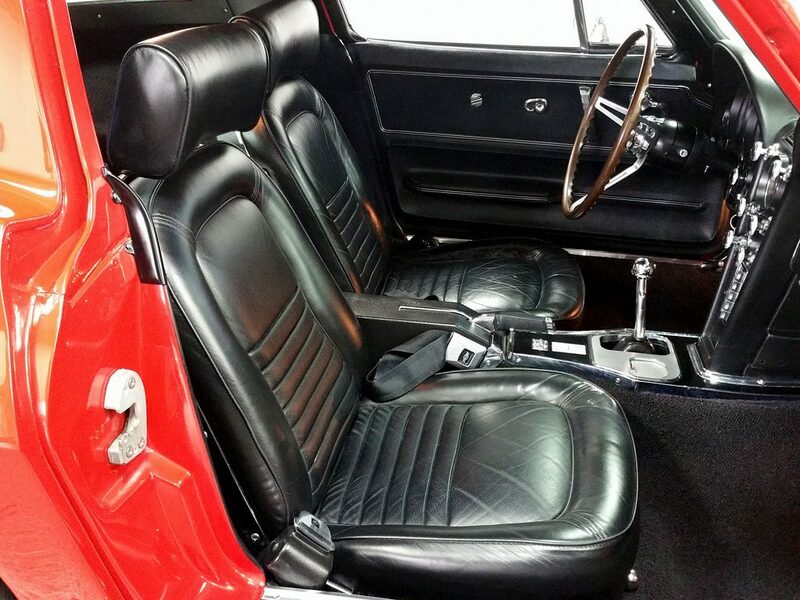 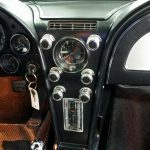 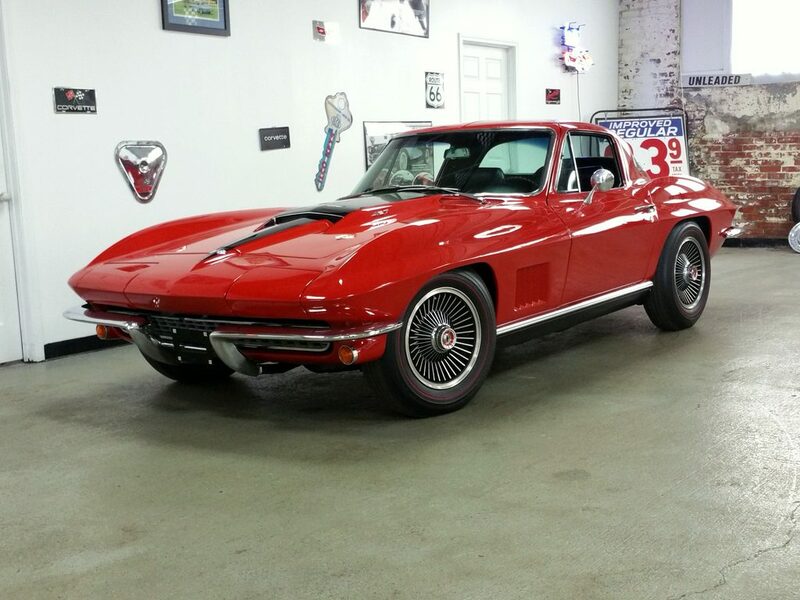 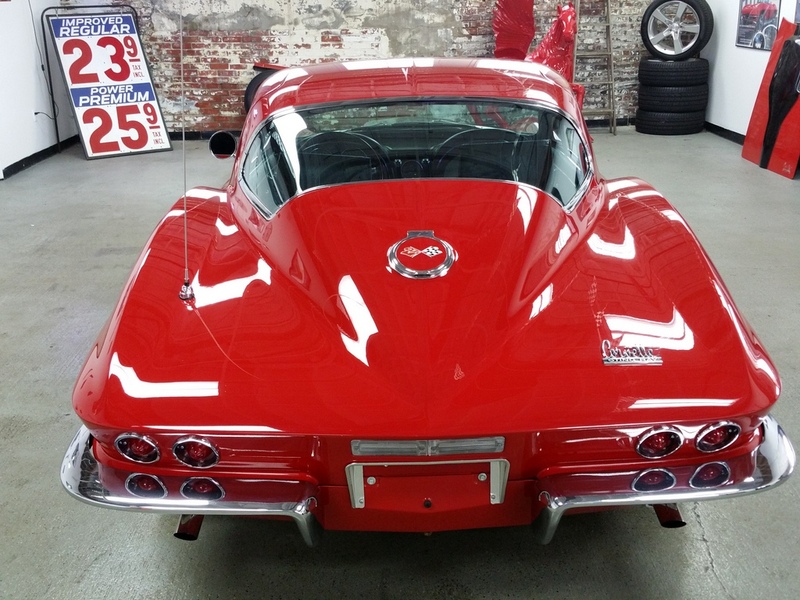 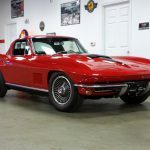 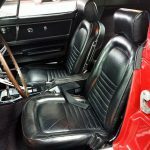 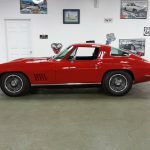 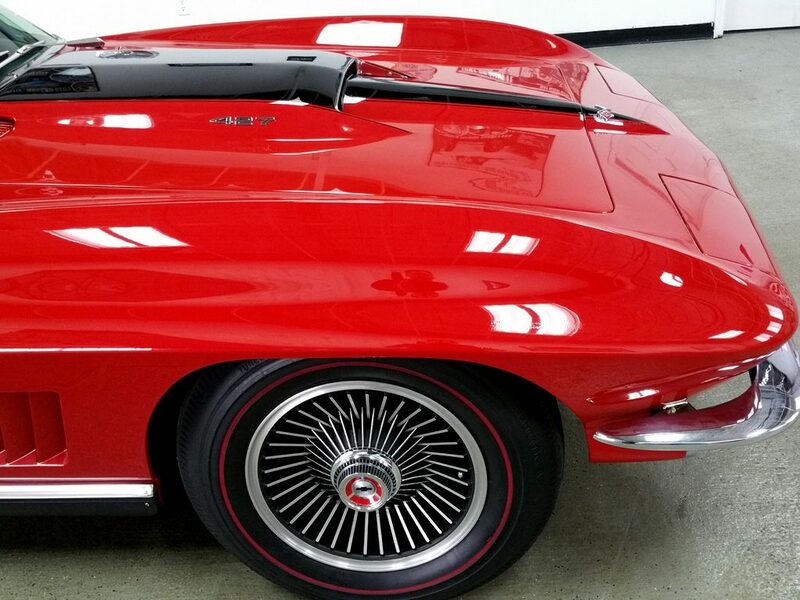 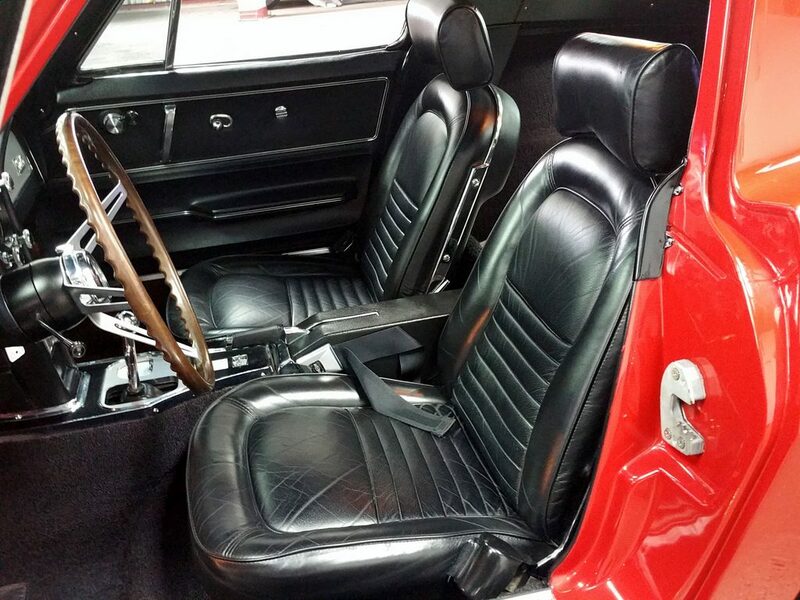 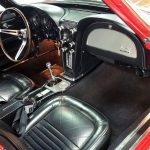 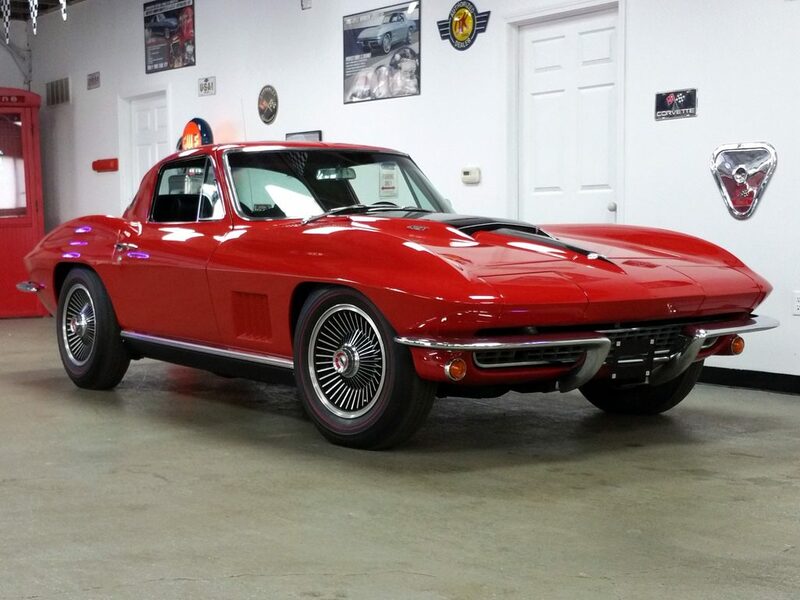 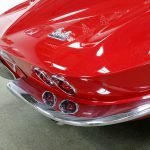 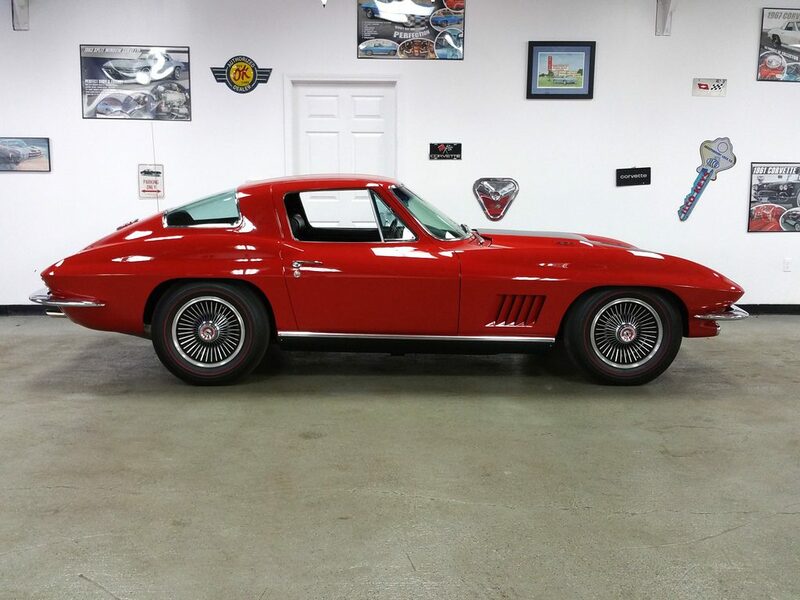 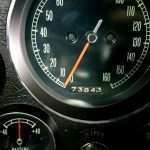 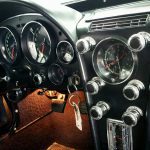 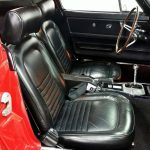 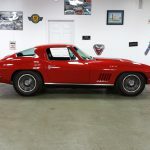 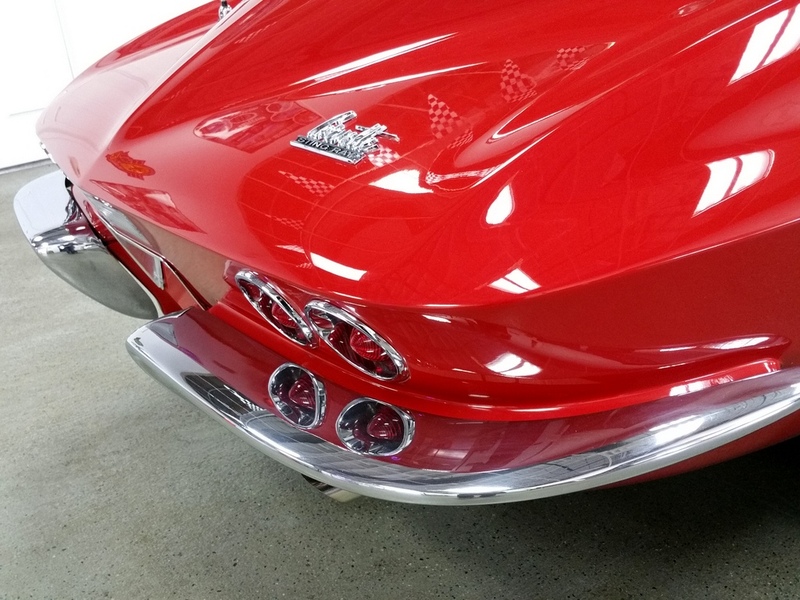 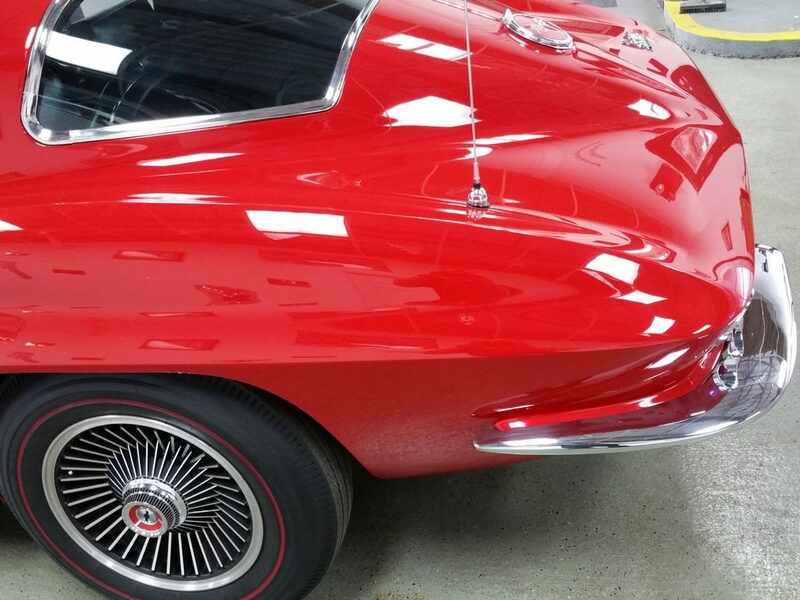 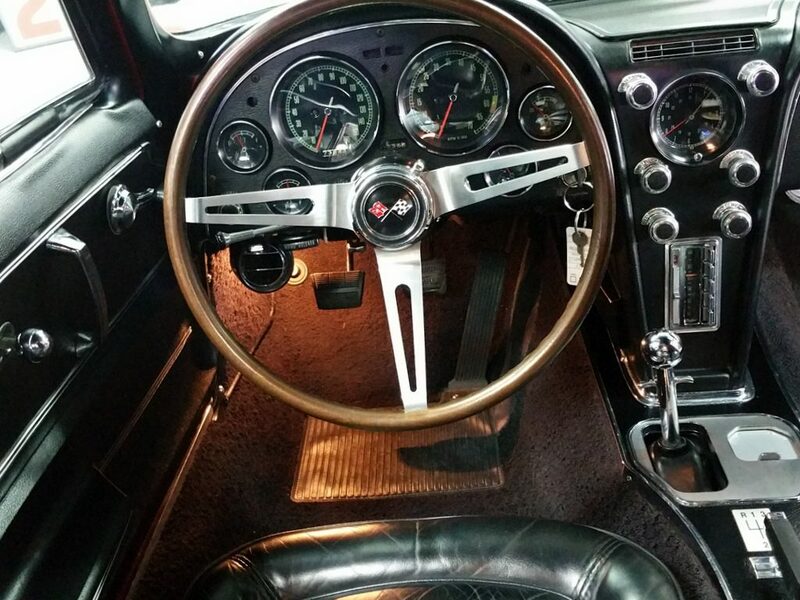 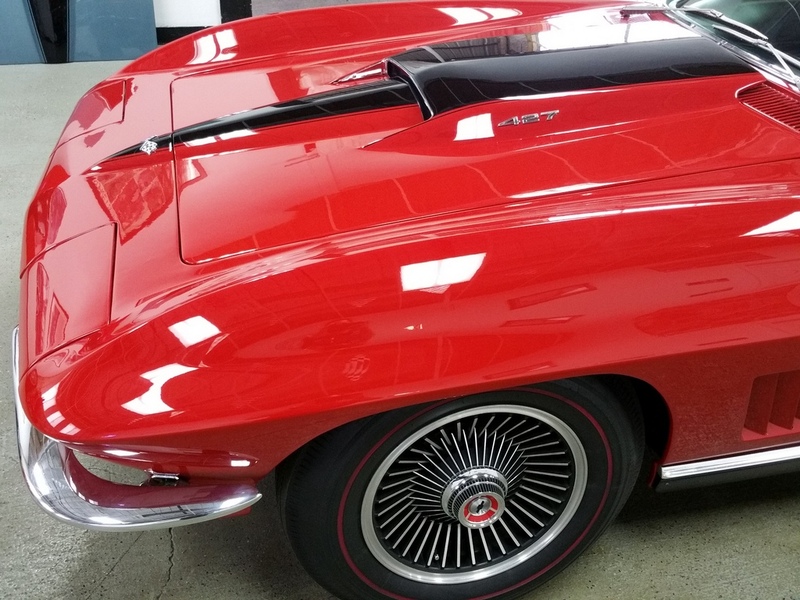 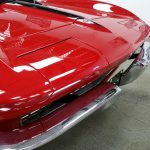 1967 Corvette Coupe 427/390 hp "A/C" Red/blk "SOLD"